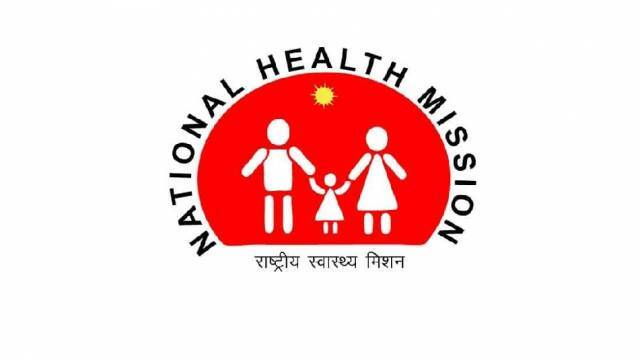 National Health Mission has published the official notification of 400 Surveillance Worker posts. Interested applicants should read the complete eligibility criteria for more details. The aspirants should download the advertisement to know the recruitment details like details of posts, age limit, important dates, application fee, educational qualification, selection process and so on. Download the advertisement notification on the official website. The willing aspirants may apply online through the official website of 'Punjab NHM’s website from 07 Feb 2019 to 16 Feb 2019. Aspirants should download the advertisement notification for more details. Applicants must have completed 10+2/ HSSLC or equivalent from a recognized Institute/Board. For more details pls, check official notification.